Welcome to Solutions Central! This web-based resource is designed to help school facilities professionals navigate their way through these challenging times. This page provides resources, helps identify solutions and offers best practices and real-life examples so that you can continue providing healthy, safe, clean learning environments for New York State's school children. 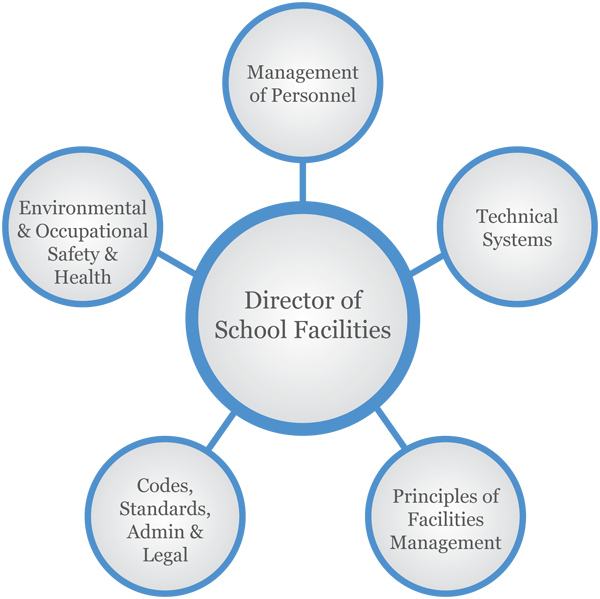 School facilities professionals have come to rely on our website for the information they need to stay on top of issues, education, legislation and more. And, only a small portion of the site is member-exclusive, making these resources available to all who seek them.